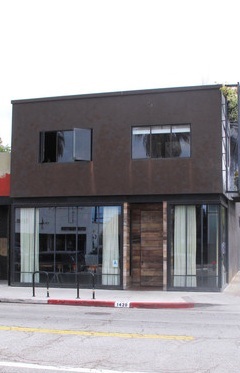 The West Los Angeles Area Planning Commission, acting in response to the VSA’s legal challenge to its earlier decision allowing Gjelina restaurant to increase its seating from 60 to 100 seats – with no additional parking – has reversed itself. In the reversal, the Commission found for Appellant Arminda Diaz, a Venice architect, who had argued that City code prohibited the Commission from increasing seating by more than 20%. The earlier action on April 20th had increased seating by 66%. VSA’s attorney, John Henning, had also argued that the Commission had violated the requirement to give the public notice of the proposed increase. The VSA also noted the Commission’s action would have set a dangerous precedent that restaurants could increase seating in Venice and other parking-starved areas of the City without fear of any repercussions. “This was a significant win for the residential neighbors,” said Mark Ryavec, president of the VSA. “The Planning Commission and the Building and Safety Department also need to pay attention to the late night noise coming from outdoor dining facilities and from noisy patrons returning to their cars on residential streets,” Ryavec said.